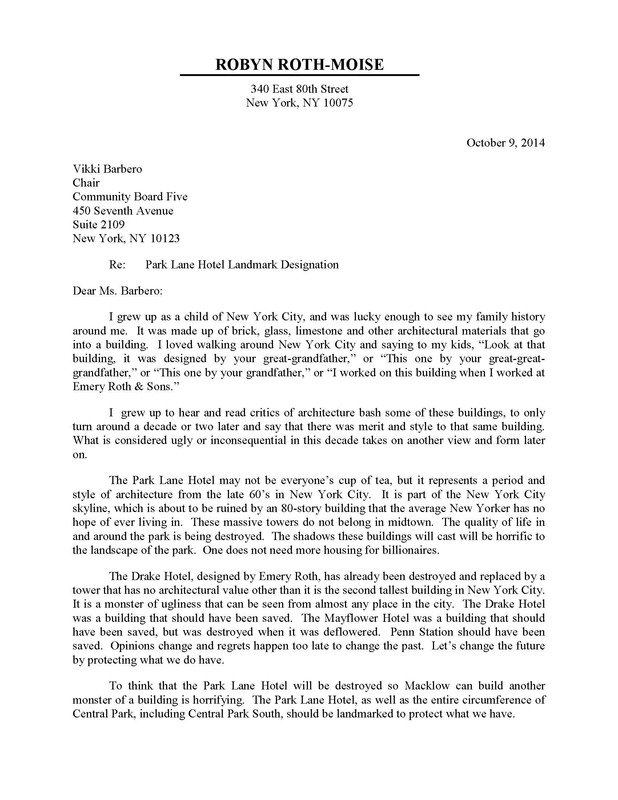 Architects, preservation committees, and the general public agree the Park Lane Hotel serves as a stunning example of modern elegance on Central Park South that should be preserved and protected from being developed into condos. Built in 1971 at 36 Central Park South as the flagship property in the Helmsley hotel empire, the Park Lane represents an important example of the postwar architecture of Emery Roth & Sons. As one of the earliest of New York City’s “skyscraper hotels,” the building features unaltered historic fabric on the interior and an exterior that deserve preservation for the style that has come to be one of the most recognizable and beloved in New York City. The Park Lane is not simply a hotel: it represents the unbridled post-war optimism inherent in New York’s growth as a world financial and cultural center. 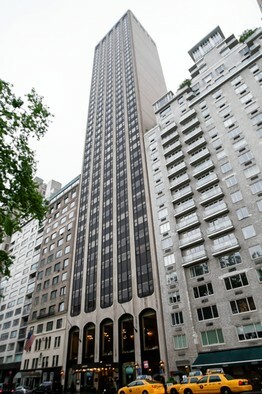 The Park Lane is a stylistically unique example of Emery Roth & Sons’ postwar hotel designs, a direct response to changes in zoning law and developments in the tourism industry, and reflects the embodiment of a trend towards a growing architectural backlash against Modernism that would express itself fully in the 1980s as the Post Modern movement. 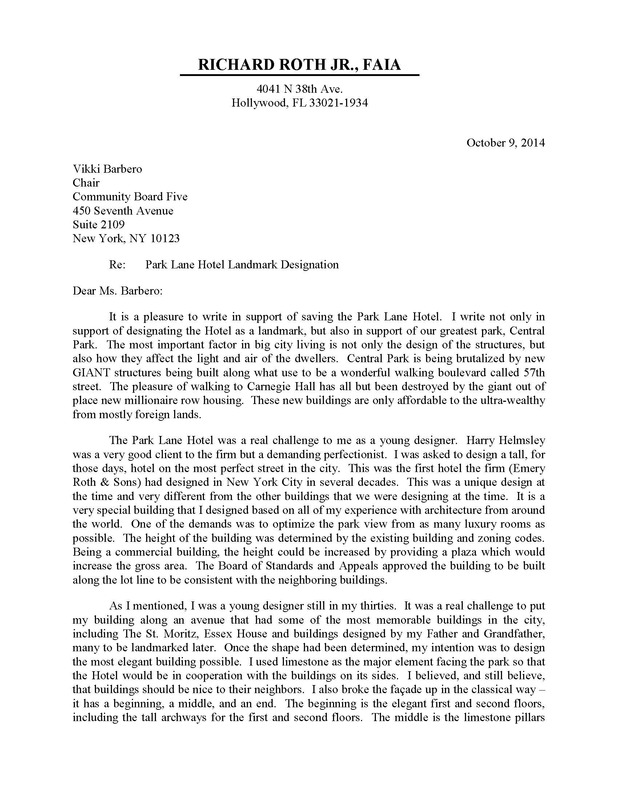 Advocate that the Park Lane receive designation as an individual New York City landmark.